Vezi Acum Twisted S01E10 - Poison of Interest Online Subtitrat in romana calitate HD. Twisted S01E10 - Poison of Interest este un episod lansat pe 13 august 2013 super! Vezi acum online gratuit! Accusations against Danny could get him kicked out of school, and Jo is upset when a video is released. 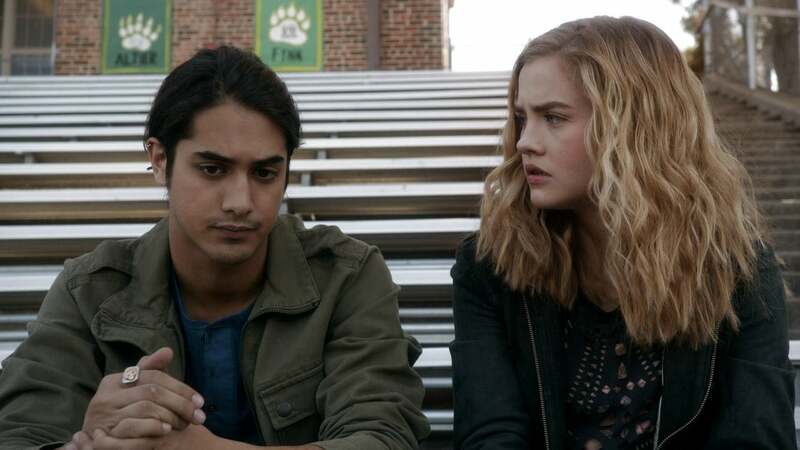 Distribuie sau scrie parerea ta despre episodul Twisted S01E10 - Poison of Interest.